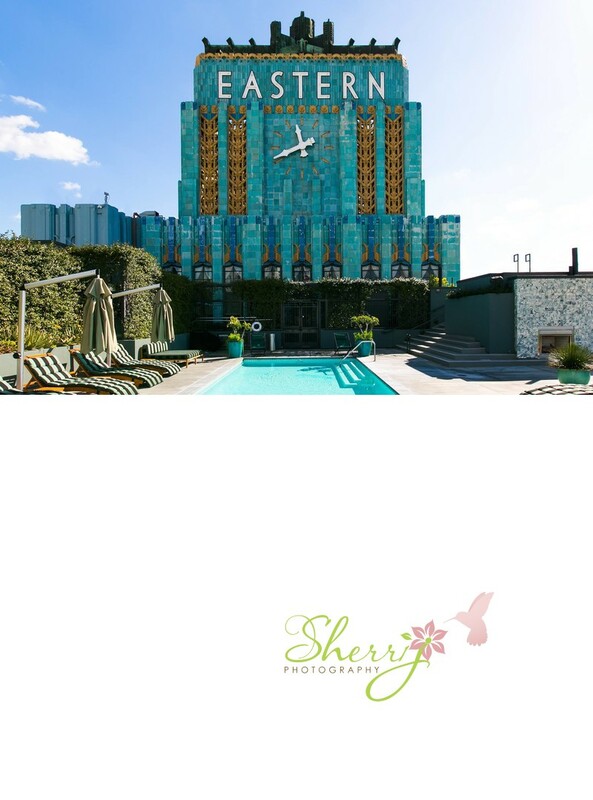 The Eastern Columbia is one of Downtown Los Angeles most iconic buildings. Upon entering the lobby, one is immediately transported into a cool mix of the building's historic 1930 Art Deco roots and noteworthy designer Kelly Wearstler's whimsical modern furnishings. Amenities in the building include a front desk concierge, on-site management, a gym, and the BEST rooftop pool in all of downtown with expansive city views. Location: 849 S Broadway #806, Los Angeles, CA 90014.